Celebrating five years together, Divalution perform an intimate evening of their favourite arrangements at Crazy Coqs. 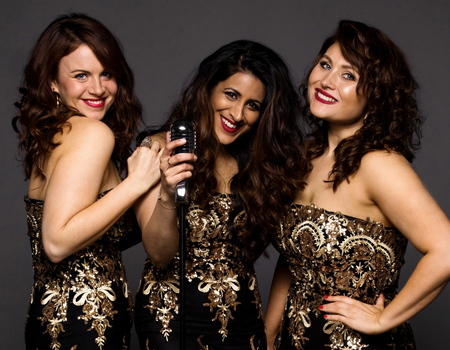 All solo artists in their own right - Laura Tebbutt ("The Belter"), Sejal Keshwala ("The Soul-Sister") and Lisa-Marie Holmes ("The Powerhouse") - they come together to create a sound like no other. Whether performing internationally or in their current West End jobs, these girls are never short of an anecdote. Join these three best friends as they share their passion for the biggest voices in pop, soul and musical theatre.